Zynga’s Dan Porter has weighed in on the issue of originality in games – he doesn’t think it’s that big a deal. At least nowhere near as important as “running games as a service”. 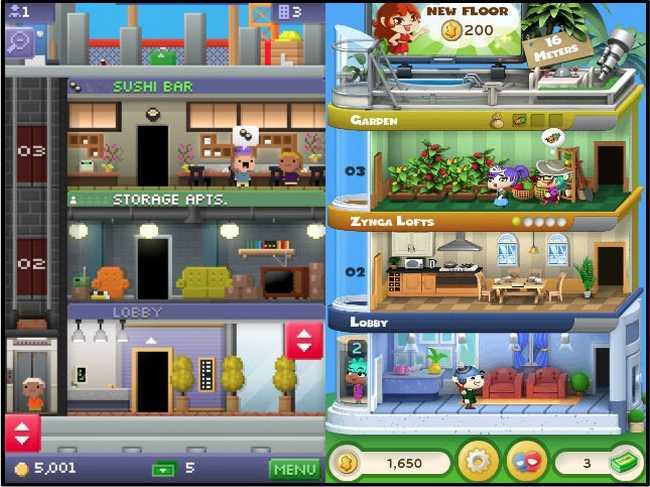 Game cloning has been an increasingly visible and debated issue, with Zynga at the forefront after it released Dream Heights, an almost carbon copy of NimbleBit’s Tiny Tower.